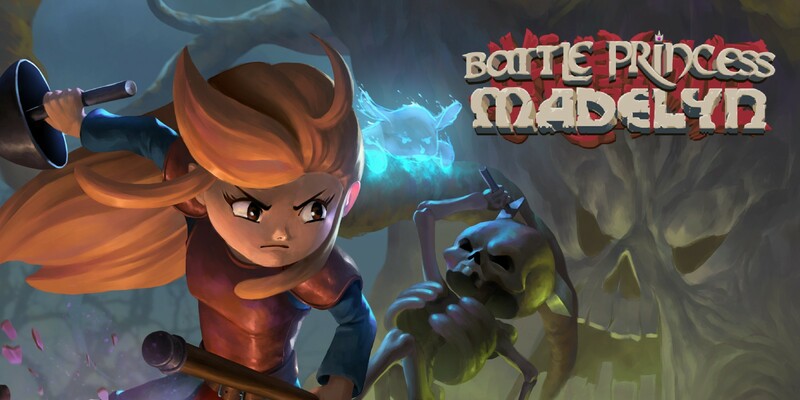 The Indie MEGABOOTH at PAX East 2014 was filled with gems, if you knew where to look. FRACT OSC was one of gems, to be sure. You see, FRACT is a first person musical exploration game. One might easily get the first-person exploration part, just by walking by. However, you really need to sit down with the game in order to appreciate how deep the musical experience goes. So on Saturday, Matt and I sat down to check out FRACT OSC. We adorned some headphones, then really just dove right in. We began our journey in a sort of abstract world, without any real knowledge of why we were there or what the goals were. 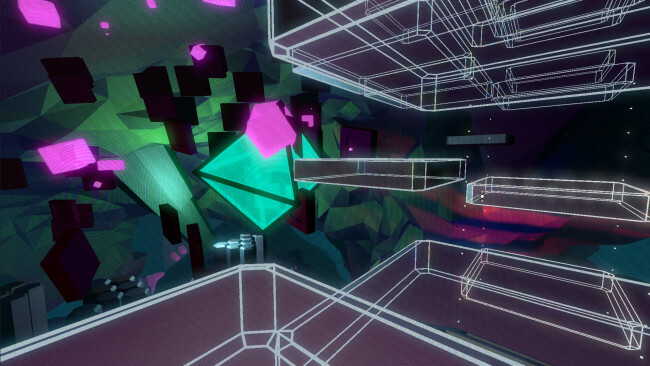 The world sort of reminded me of something Tron-esque, with neon landscapes and mathematically-inspired structures. We quickly discovered that there is something missing from this world, it feels lonely, or perhaps deserted, waiting to be awakened or re-discovered. Seems that, the thing that powers this world is music. FRACT has that same sense of wonder that I felt when I played Sword and Sorcery, or when I watch Captain EO (yep, I just made that connection). Matt and I managed to activate a couple of pillars, which created a lift that took us to a new part of the world. We rode some magical transport machines, then found a puzzle that required us to connect a series of circuits. Once completed, the machine pulsed to life, revealing a modest two line sequencer. Activating certain nodes on the sequencer began to lift a series of gates in front of us. We had to find the right rhythm in order to get the gates to open in an order that would allow us to pass through. If you’ve played any adventure exploration-style games like this, you can understand how magical it all is when a good plan comes together. While we could have sat at the FRACT booth all day, the devs were kind enough to pull back more of the curtain. I suppose I’m sort of burying the lead here, because embedded within FRACT is a fully funtional music sequencer, and synthesizer. As you progress further through the game, you unlock parts of the synthesizer at a master control station (think oscillators, loops, and such). Further, the music that you create helps to shape the soundtrack and game world. 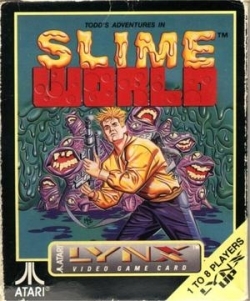 Seriously, this part of the game could have been sold as a standalone product, given its impressive functinality. To that point, the devs remarked that they received more than a few visits from Harmonix folks (no strangers to musical games themselves) who were interested in checking out the game. 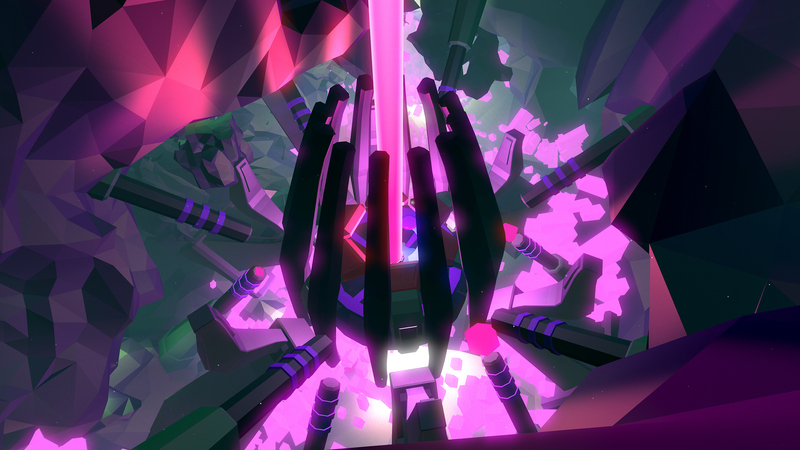 FRACT is one of those great experiences where you don’t need a user manual or tutorial. How-you-do is just as interesting as what-you-do. And, you don’t need to be a musician to enjoy the game, just get in there, explore and enjoy the experience of creating something. There’s a certain satisfaction in figuring it out on your own, and even more in the process of shaping the game world through music. FRACT is available now on steam, from Phosfiend Systems. Get it now, so you can drop knowledge on your friends when you see your new favorite local experimental synth-rock indie band using it at their next show.